Home > Blogging > How I Got Google Adsense Approval For My 10 Days Old Blog ! 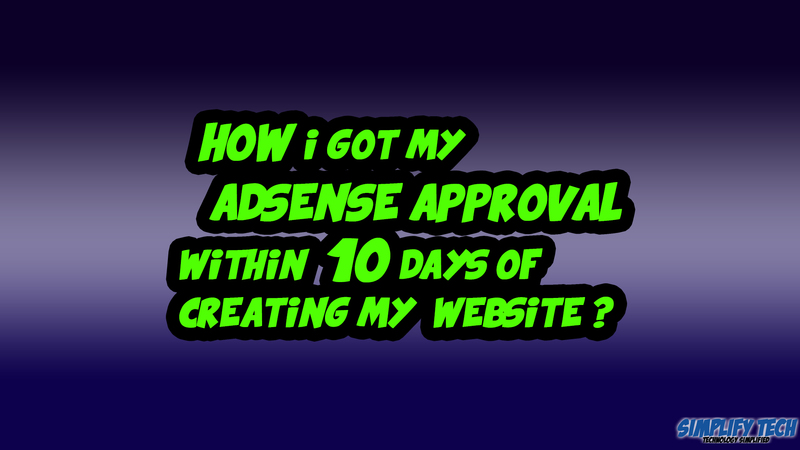 How I got Adsense Approval For Blog Within 10 Days of Starting My Website : Hello everyone ,Today I am very excited to tell you about my approval of adsense account.Adsense is a great platform for earning money but getting the adsense approval is not that easy.There are some terms and conditions which are needed to be fulfilled.You can’t just copy the content from one blog to the another.Adsense never gives approval for the copyrighted content.There are some procedures which are needed to be followed to get the approval.Your post must include enough words in it. How I got Adsense Approval For Blog Within 10 Days of Starting My Website ! Few months back I had created a blog from blogger and tried everything to get the adsense approval.I did all of the things and from my side all the terms and conditions were also fulfilled but I was still not getting approval for google adsense.I wanted to get the Adsense approval after doing some research , I didn’t gave up and created this blog after purchasing a domain name. Added widgets to the sidebar and footer. Added About us widget in the footer. Total posts were increased to 12. I would have not surprised if this time also I would have not got the google adsense approval.I had applied for adsense a day before and the next day at around 10:00 PM .I finally got the google adsense approval .I came to know about it today early morning.And Now I am really happy that all my hard work has not gone in vain.I am feeling motivated right now and looking forward to improve the quality of my blog. How To Get Adsense Approval for Your Blog (Some Personal Tips)? You Must be Atleast 18 years old to Apply For Google Adsense Account . Your website should look good and attractive and should provide good impression at first look. Don’t just copy the content from one blog to another.Google never gives approval for copyrighted content. Don’t get demotivated if you are not getting the approval try to modify your website each time you are not approved. Make sure that your website fulfills all the Adsense terms and conditions. Add atleast 10 posts and each post should have minimum of 500 words and atleast a picture and Featured image . Your content should not be messy try to make the posts in Bullets or Numbers for easy understanding for the visitors. Use Suitable Heading and Highlight Your Subject. Website should look neat & clean. Make sure that you have optimized your website with Google Webmaster tools. Hiero is the theme through which I got my adsense approval you can go for it as well . If you are having any queries regarding this post you can feel free to ask question from comments section.I will help you in solving your problem. Thanks For Viewing My Post . Share if You Liked this Post ! I had copied image from google and uploaded on website and some content are even copied to some extent. Now after seeing your website, I have removed majority of copied content and image and slowly creating images and 100% original content. Will it work? Well I think that you will definitely get google adsense approval if your website has fulfilled all its necessary terms & conditions – https://support.google.com/adsense/answer/48182?hl=en . Thoroughly read the terms and conditions & modify your website according to it as google will only provide you adsense approval once they are sure that the website has fulfilled all their terms & conditions. I was also rejected many times. 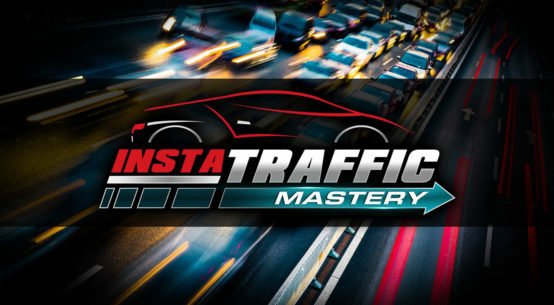 I personally think that your website is very well maintained with nice thumbnails and has a very good chance of getting adsense approval.You need to make sure that there is no copyrighted content as google can easily detect the copyright content,No use of copyrighted images.And also make sure that your website is optimized with Google Webmaster Tools.